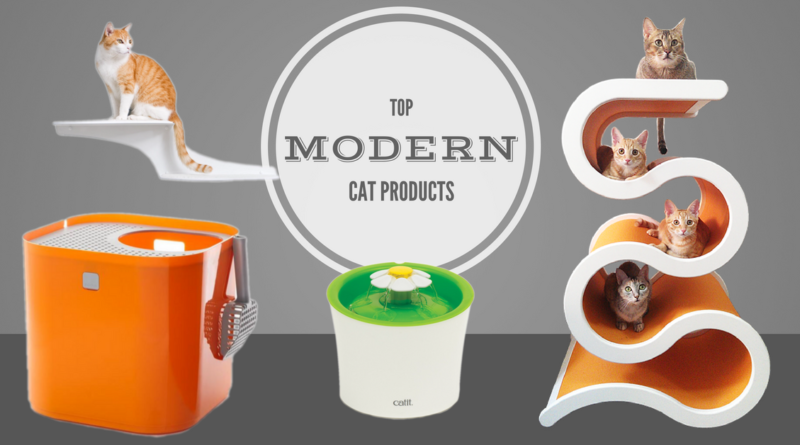 We’ve got a complete list of the best gifts for cat lovers. 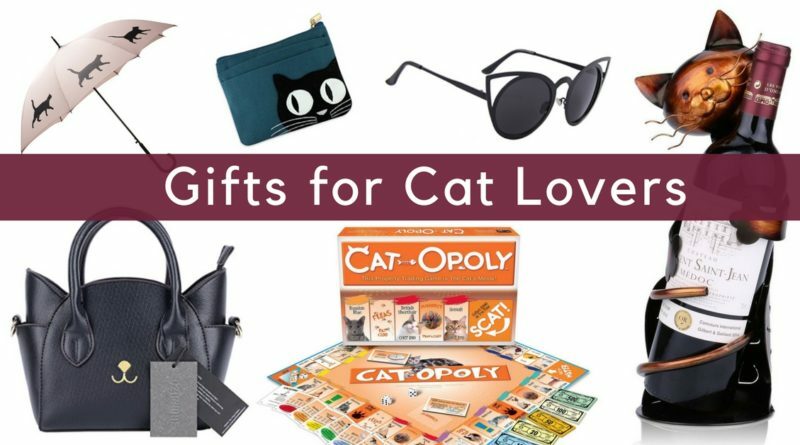 In this year’s Gift Guide we’ll show you the top gifts for those crazy cat people in your life. 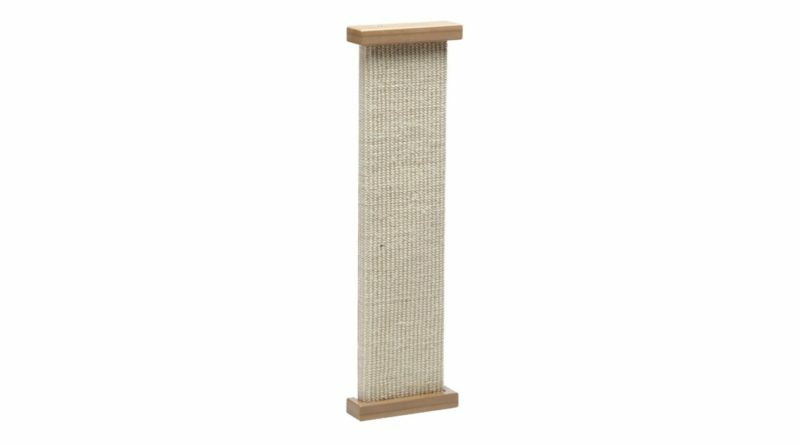 The SmartCat Bootsie’s Combination Scratcher is an excellent quality sisal scratcher at an unbeatable price. 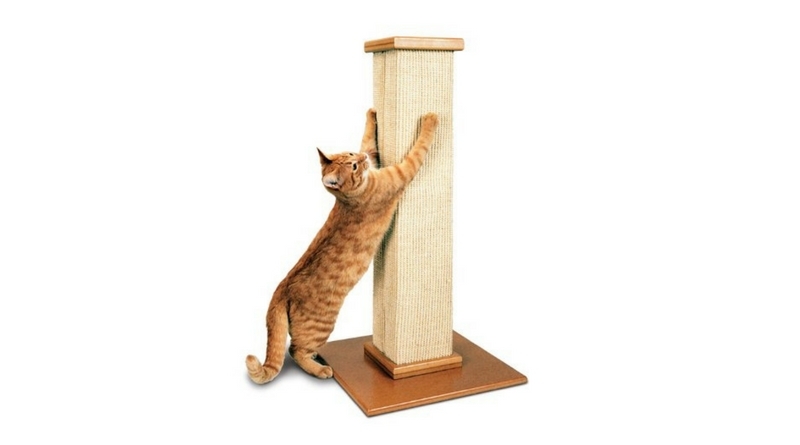 This scratcher can be mounted on a wall, propped up at an incline, or laid flat on the ground. 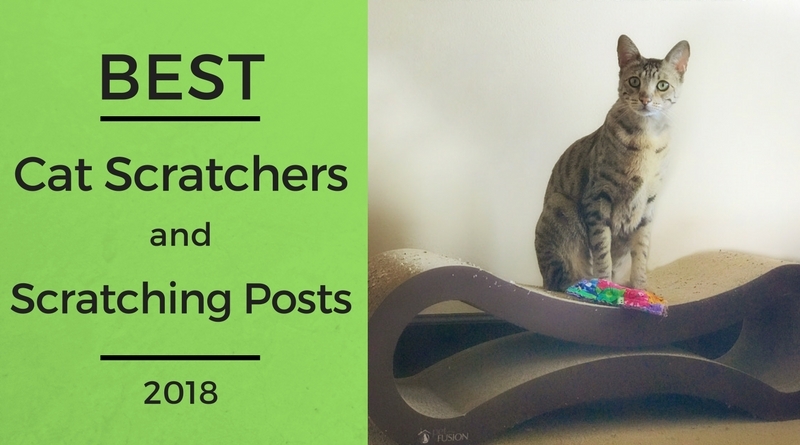 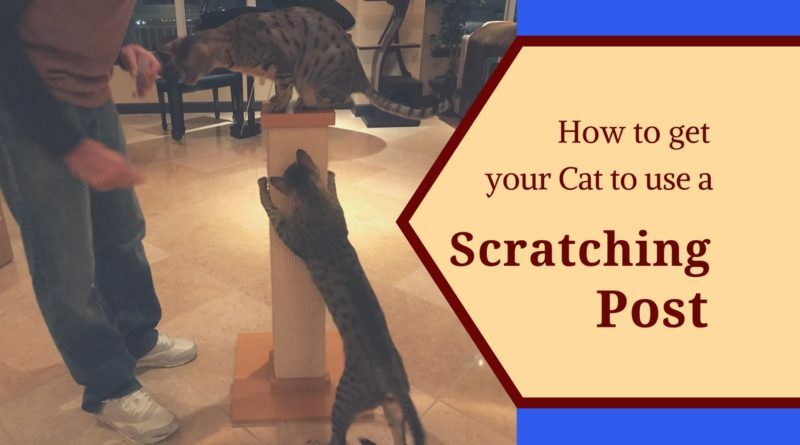 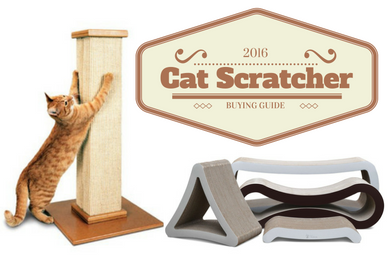 The SmartCat Bootsie’s Combination Scratcher is versatile, unobtrusive, and affordable. 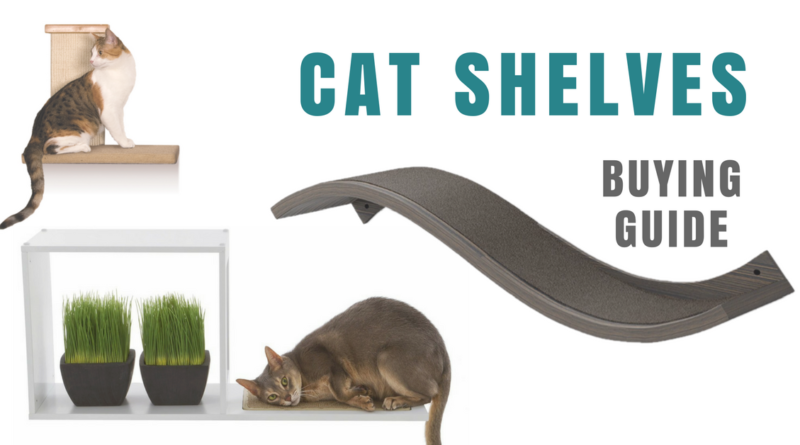 Our Cat Shelves Comparison Table makes it easy for you to compare our top-rated cat shelf ratings, dimensions, prices, features and more.